1. 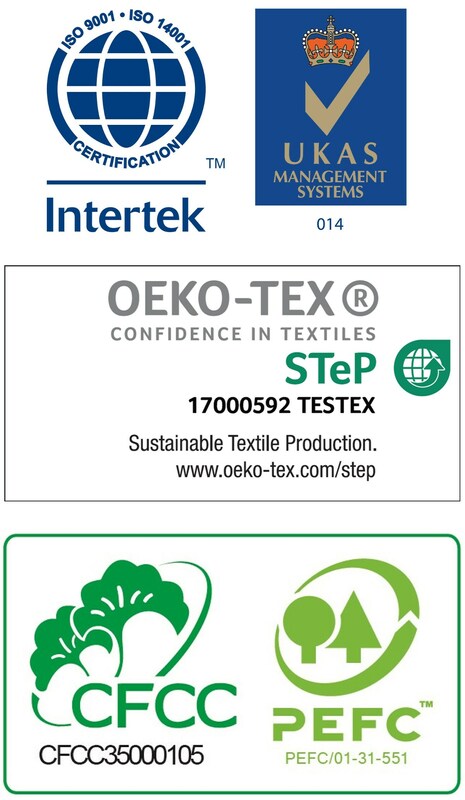 All Sateri viscose mills have received the above certifications. 2. 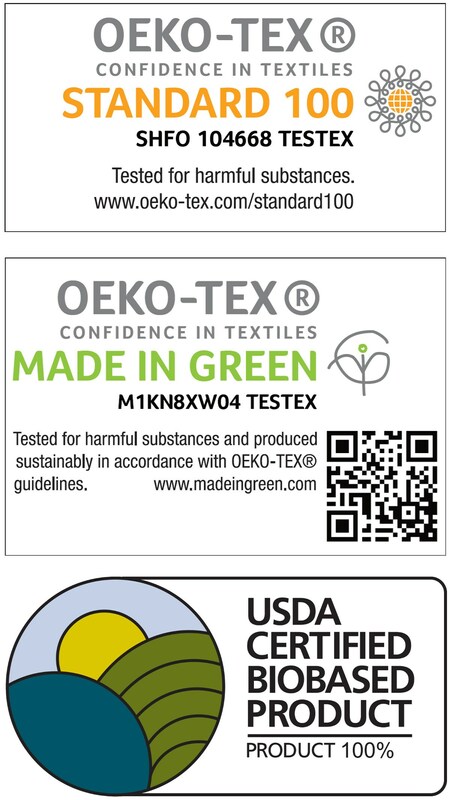 The CFCC-PEFC certification label is associated with Sateri (Fujian) Fibre Co. Ltd, and is featured here for illustration purpose only.